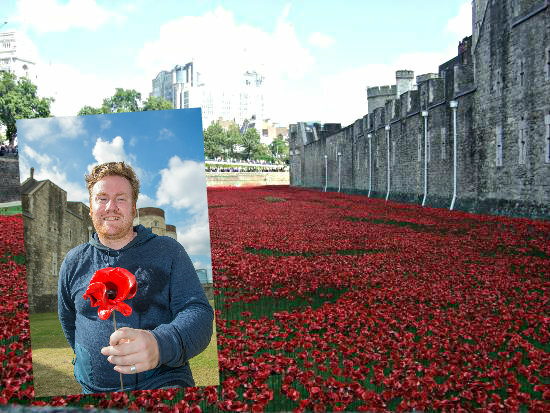 Paul Cummins, the artist behind the breathtaking poppy installation at the Tower of London last year, reportedly has been the receiving of death threats because of the project’s connections to war charities. Paul Cummins revealed that he has been swarmed with threats against his life via letters, the phone and even in his email recently. He said that these threats came from people who were angry that the beneficiaries of the Tower of London poppy installation were charities of the armed services, the Mirror reports. The artist, who was awarded an MBE along with Tom Piper who designed the project, added that he has already informed the police about the threats and that the authorities are investigating them. According to Paul Cummins, the individuals who sent the death threats may have been compelled to do so as they felt the money the Blood Swept Lands and Seas of Red project pooled were given to charities that, in some ways, had involvements with war. 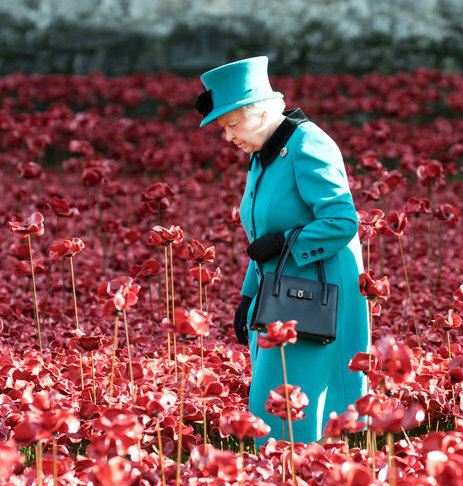 Accordingly, the Tower of London poppies were sold of for a total of £10 million after the whole installation was removed and the charities that benefited from the project included Combat Stress, Help for Heroes and the Royal British Legion. The Tower of London poppies became a popular spot while it was being installed on the Tower of London moat as part of the celebration of the centenary of the outbreak of the Great War. The Royal family and British Prime Minister were among VIPs who visited it last year. The exhibit made by Paul Cummins and his team became so popular that there was even a campaign launched to extend it. However, the poppies were removed from the Tower of London moat as scheduled which was after the commemoration of the Armistice, November 11. Despite the death threats he received, life goes on for Paul Cummins as a ceramic artist. He said that after the poppy installation, he’s had other ceramic projects offers which include one in Britain, one in Europe and another in “a distant part of the world”.